We have made an interview to Mr. Alex Mather, who's just returned from a beautiful holiday in Sardinia, at Faro di Capo Spartivento (photo). Upon return, he has been so kind to come back to us with his feedback, which we would love to share with you. All photos are by Mr. Mather. Enjoy! • Myself and my girlfriend are both young professionals living as expats in London, England. We’ve both travelled extensively to many and varied destinations around the world. 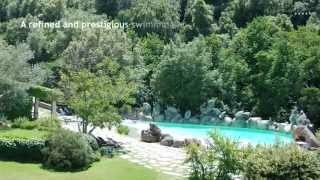 Why did you choose Sardinia for your holidays? • We were in desperate need of some serious rest and relaxation (and in even more dire need of a tan) following a very stressful previous few weeks. We were searching for a destination where we’d be virtually guaranteed warmth, sunlight and soft, white sand. 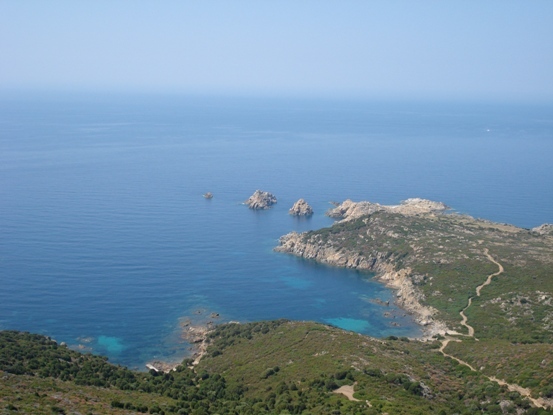 It took no time at all poking around the Internet, perusing various vacation possibilities, to become engrossed in the idea of reclining with a cold drink and a good book on the beautiful Sardinian beaches. 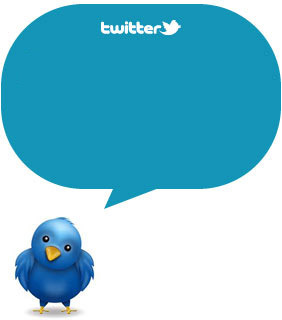 According to your personal experience, what’s your opinion about Sardinia? • I could opine at headache-inducing length about our wonderful experience in Sardinia. It’s difficult to capture the beauty and uniqueness of the island in a picture, let alone by written word. I’ve found the easiest way to describe Sardinia to jealous friends and family members who haven’t been lucky enough to visit before is jaw-droppingly beautiful. We would look out at the Sea, to the jagged, rocky coast and back out to the water and marvel at the sight before our eyes. What are your best memories of the holiday? • We ate most of our meals in the beautiful sunshine during the days. Our food frequently became cold, however, as we couldn’t resist leaving our seats to gawk out at the beautiful Mediterranean or at the cliffs we had traversed the day before. Even those views, however, it must be said, were upstaged by the majestic sunsets we enjoyed. We were dining inside right around sunset, one night, when our trusty chef, Giovanni, approached us, excitedly waving and telling us we had to come out and see this particular sunset. 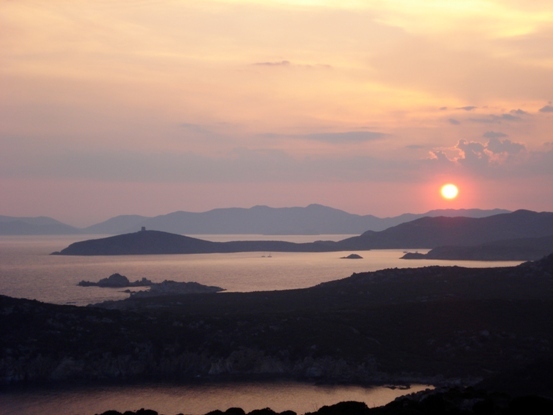 Fifty-some-odd pictures later, across two digital cameras and two cell phones (really didn’t want to lose them), we now have an extensive collection of images of that amazing Sardinian sunset. We also couldn’t help but feel, at times, as though Sardinia was our own private island (we should be so lucky). Whether adventuring up, down, across and most certainly all around the seaside cliffs, or digging our feet into the warm, smooth, white Sardinian sand, we were often left to take it all in without a soul in sight. The peacefulness and tranquillity of our spot in paradise was incredible. 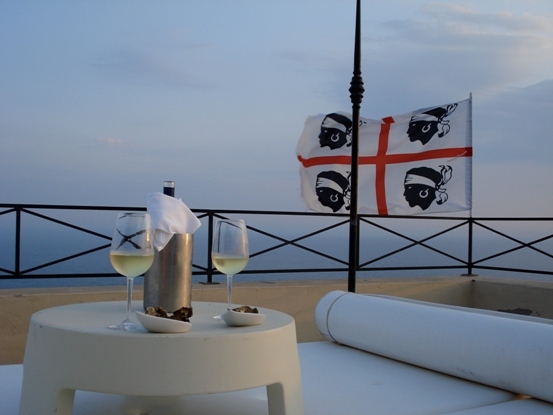 Did you enjoy your stay at Faro di Capo Spartivento? Has it met your expectations? • We have stayed at five-star hotels and resorts in major metropolises, exotic locales and everything in between. None, in hindsight, came anywhere close to matching the kindness, professionalism and courteousness extended to us by the Faro Capo Spartivento staff. Giovanni and Roberto, along with the rest of the hotel team will stay a part of our vacation memories for long to come. As I sent in a message to my family (toiling in a Canadian winter) shortly after arrival, the service at Faro Capo Spartivento makes the Ritz look like the Holiday Inn. The quality of the staff is matched in beauty by the resort and its grounds. Perched atop a cliff on a jagged outcropping of ancient rock, nestled in between gorgeous white sand beaches and standing proudly in front of a rich, blue sea, Faro Capo Spartivento is really quite a remarkable place. Not only did the hotel meet our expectations, it’s safe to say that it completely re-wrote what we have come to expect of our future vacation destinations. Would you suggest a charming holiday to Sardinia to your friends? • The individuals at Charming Sardinia deserve extensive and genuine praise for their efforts with our vacation. They were outwardly accommodating, polite and professional from start to finish, in a manner and to an extent that is very rare. They took care of every detail of our trip and were an undoubted pleasure to work with. We really do not have enough positive things to say about Charming Sardinia, Faro Capo Spartivento, its staff and, not least of all, beautiful Sardinia.